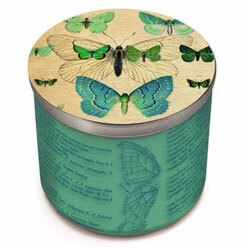 Skeem Design candles, scents and fragrance list. Soy base candles, essential oils, synthetic perfumes, 100% cotton wicks. Rollerball perfumes created with denatured alcohol, filtered water, and signature fragrances. 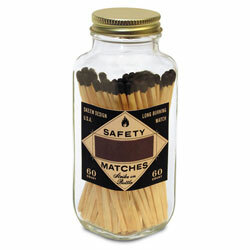 Square apothecary bottle with decorative matches and strike-on-bottle design. Founded by husband and wife Geoff Weiser and Suji Meswani, SKEEM is known for its hand-poured soy based candles in decorative, repurposable containers.